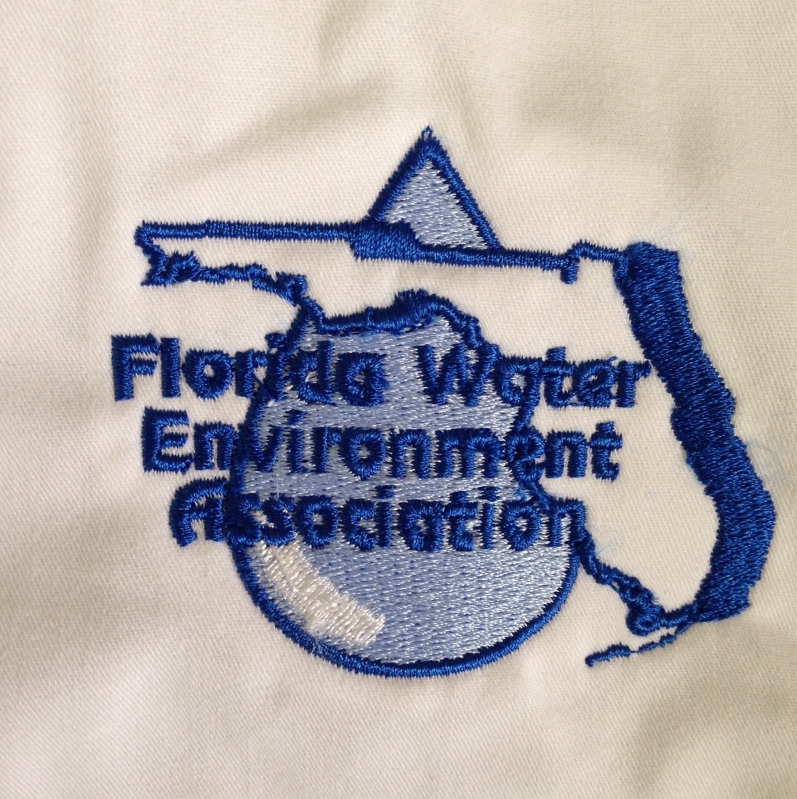 In addition to the sponsorship items listed below, FWEA has a selection of merchandise featuring the association's logo available for purchase through our partner Embroidery Solutions, Inc. Show your membership pride with a new shirt, tote or hat! Your logo will be included in four issues of the Droplet. Show your support of FWEA by purchasing a banner ad on the FWEA home page. Your logo will be situated prominently on our home page -- our most-often visited page -- and labeled as a "Sponsor." Displayed size is 150 x 100 pixels. A hyperlink from your logo to your website or e-mail address is also included. Logos will randomly rotate so that each time the site is visited the first logo shown will vary. Take advantage now of this low-cost method to enhance the visibility of your firm in the marketplace by reaching the thousands of visitors to FWEA's home page. Sponsorship is for one year. Single meeting sponsorship of a Manasota Chapter program. Gold sponsors will receive recognition at all Southwest Chapter meetings. Your company name and logo will appear on all Southwest Chapter meeting invitations and notices. Support for the Newsletter of the Central Florida Chapter.